PAX Aus Update: Indie Showcase Contest, plus Panel submissions now open! Published on May 16, 2014 in Events and News. 0 Comments Tags: competition, Indie, Indie Showcase, PAX Aus. At this year’s PAX Aus, the indie developers of Australia will have plenty of opportunities to connect with the ever eager gaming public. In addition to the dedicated space of the Indie Pavilion, the folks at PAX are also holding a competition to show off your games in the Indie Showcase! The showcase, a separate exhibit to the Indie Pavilion, will host games that feature a high “fun factor and a great gameplay experience” as judged by the people behind PAX. Four Exhibitor Hall Badges for PAX Aus 2014, (giving you access to everything exhibitors receive). 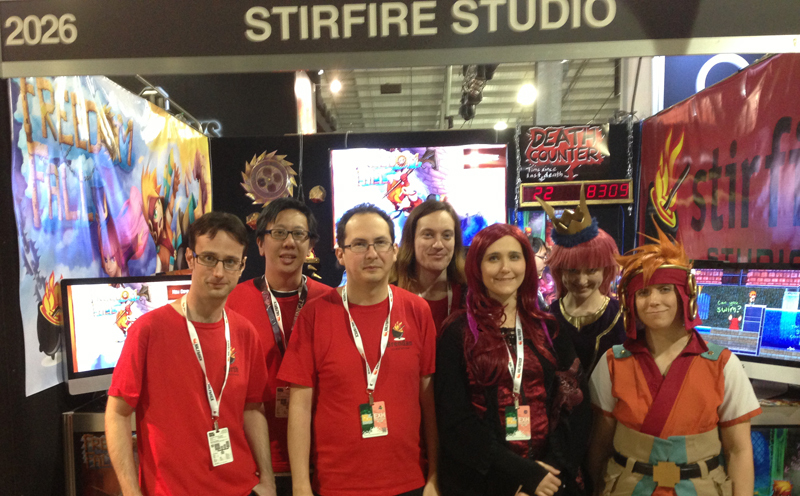 A 3 x 3 meter booth in the PAX Aus Exhibition Hall, for you to demo your game. PAX can also provide you with a monitor and speakers (but not hardware or video adapters) for your display, provided that these are requested at least 30 days before the show. To be eligible for consideration you must be an independent developer without a traditional publisher-developer relationship in place, you cannot be funded by an outside party, and the game must at least be in beta form. Just make sure you fit these requirements before submitting, because if you don’t the game will be automatically disqualified, with no refunds on the entry fee. The deadline for submissions into the Indie Showcase is July 6th, 2014. So head on over to the Indie Showcase page at Penny Arcade for all the details. Don’t fit the Indie Showcase contest requirements? Fear not! Applications are still open for booths at the Indie Pavilion, as are registrations for general Exhibition spaces. We at Let’s Make Games recognise that the people of WA have a wealth of knowledge when it comes to gaming; knowledge no doubt worth sharing with our friends on the far side of the country. 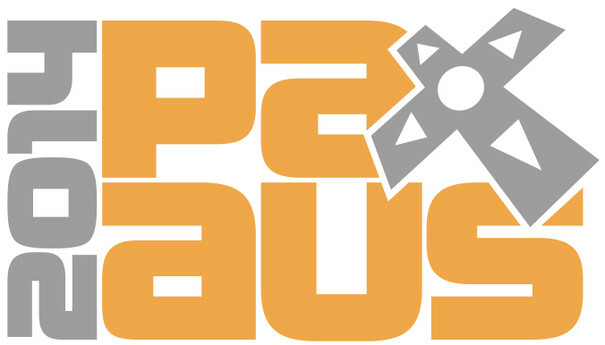 So if you have something on the subject of games that you would like to share with an eager audience, you will pleased to hear that submissions are now open for Panels and Speakers at PAX AUS 2014. The deadline for panel submissions is August 8th, 2014, so if you’re interested in sharing your thoughts, you can sign up over on the PAX Panel page. The Let's Make Games archives for the indie tag.